Stevie Burr has the life experience of a man twice his age, putting his heart and soul into his songs, he creates poignant music that delves deep into the realities of life. 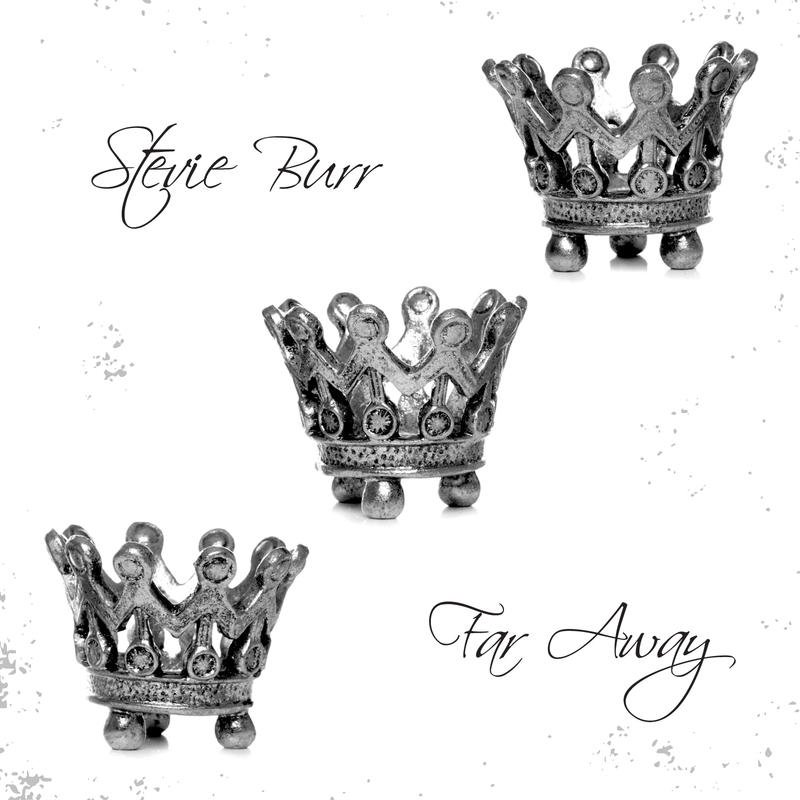 ‘Far Away’ is the second single from his debut EP ‘Got A Story’ and is a raw poetic rock tune with a hint of country and about looking back on better times. The EP was recorded at Bounce Recording Studios in Melbourne and produced by Brendan Marolla and Lyndon Wesley. Music wasn’t an easy journey for Stevie, he left school at the age of 13 and grew up in a home destroyed by drugs and violence, eventually having to live with his grandparents. With a bit of guidance from his Pop, Stevie learnt the basics on guitar and practiced until his fingers bled and started writing about all the things he’d gone through. After loosing several people close to him by the time he was 25, Stevie’s life spiralled until he was lost and out of control. He started baring his heartache through the songs he shared on social media which was met with a huge and unexpected amount of positive feedback. This spurred him on to create more and to keep writing. Music helped Stevie turn his life around and he worked hard to save up enough money to record his EP ‘Got A Story’. Stevie is an inspiration to his fans, showing them that it’s never too late to have a dream and to go for it, no matter where they’ve come from. He is currently working on his next release with the team at Songbird Productions that is sure to turn more heads in the very near future!